Wait a minute? How does that relate to insurance? Exactly, let me tell you how. 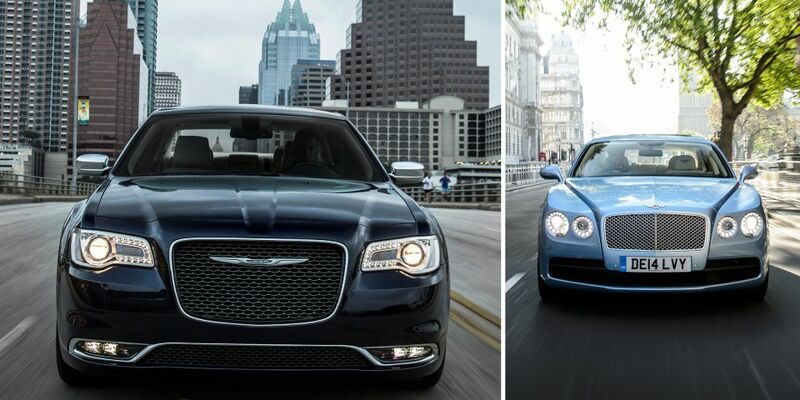 It is no doubt, a Bentley is a better car than Chrysler. (That is only my personal opinion). You are more than welcome to disagree with me. However, Bentley is 100% better than a Chrysler M300 for me, only if it is free. If I have to pay the full price for them, a lot of things will need to be considered. How much money I can afford every month, if I get a Bentley, how money months left before my bank will come to foreclose on my house & etc. Now that you have got my point of, let's go back to our topic. Insurance can be so hard to understand at times. Different types of plans, tiers, and terminology can make it seem impossible. 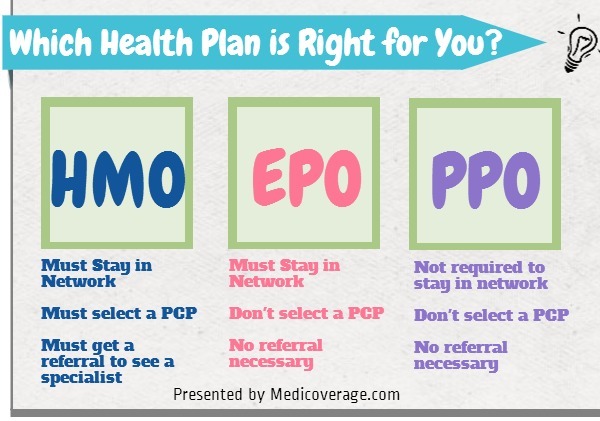 Here, we’ll explain some of the basics, starting with PPO, HMO, and EPO plans. First of all, it's important to note that coverage across different companies does not differ. A Bronze plan in one company implies the same coverage as a bronze plan in another, and so on and so forth. 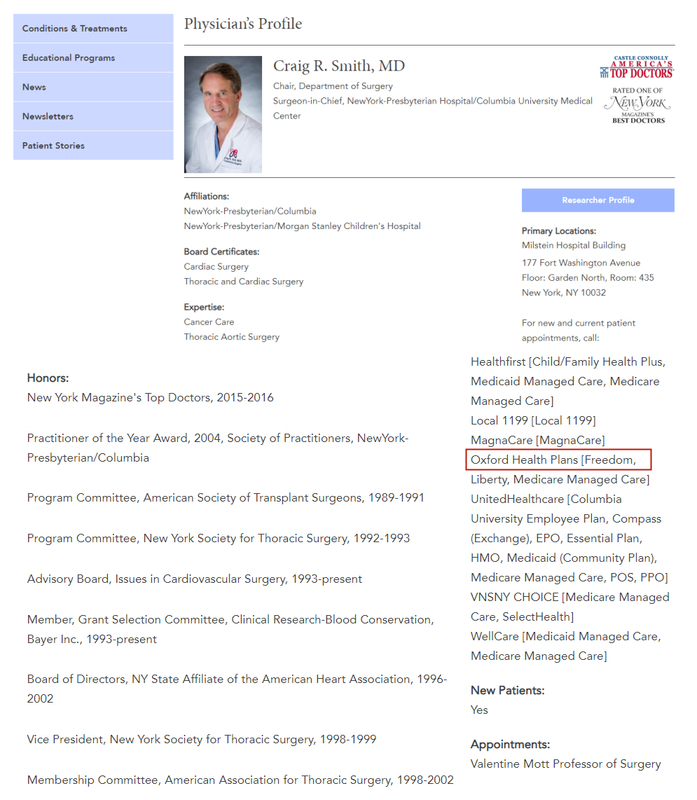 The reason behind the price disparity between different companies lies in the difference in provider network size. 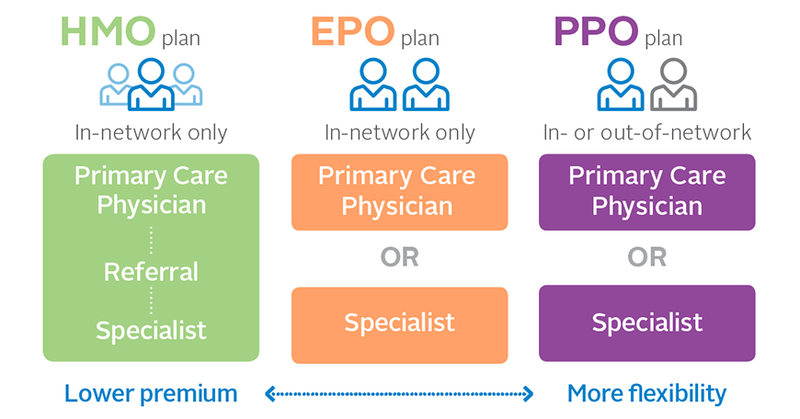 In general, PPOs have wider networks and allow you to see non-network providers at a higher cost. Meanwhile, HMOs and EPOs do not cover out of network visits (except in emergencies). This means you will have to pay for out-of-network service completely out-of-pocket. This is why PPOs tend to have higher premiums and deductibles when compared to HMOs and EPOs. Let’s take a look at the features of each type of plan.